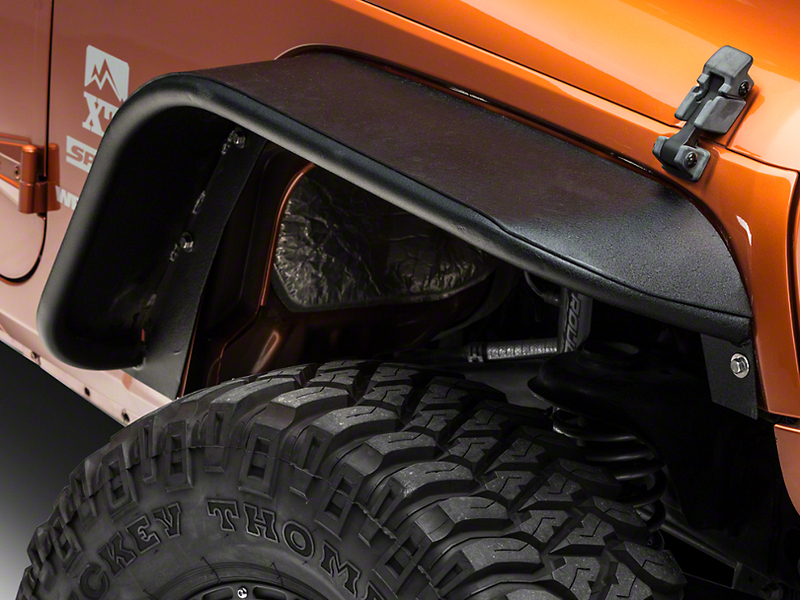 Tube fenders are a great upgrade for your Wrangler JK. 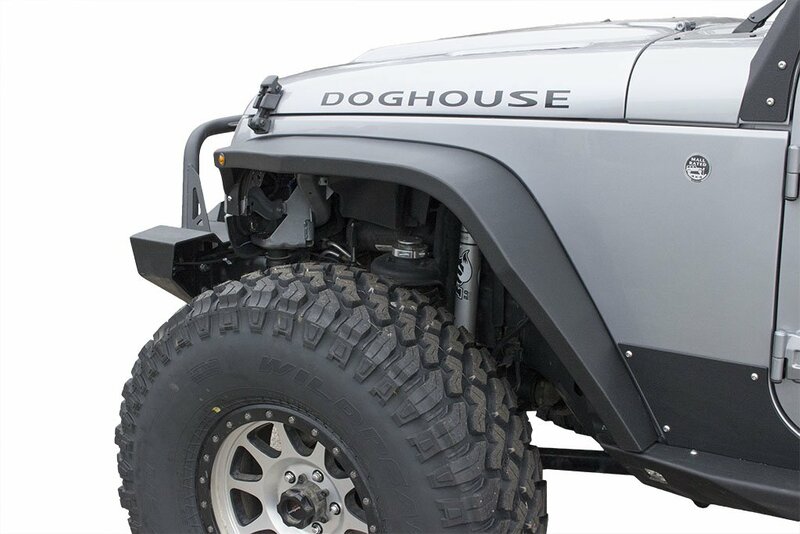 Tube fenders replace your jeep’s stock fenders and plastic fender flares with ones that are much stronger and more durable. 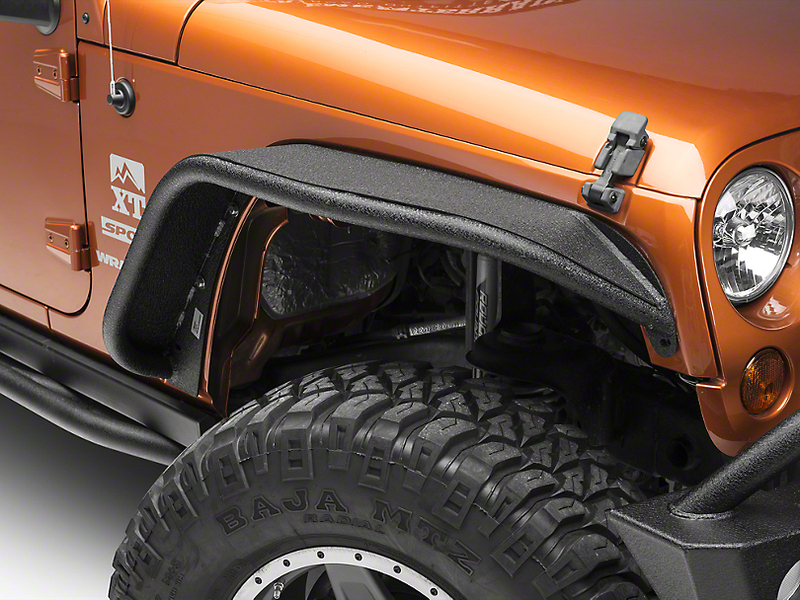 They not only add durability and strength but many add needed tire clearance to help reduce tire rub. 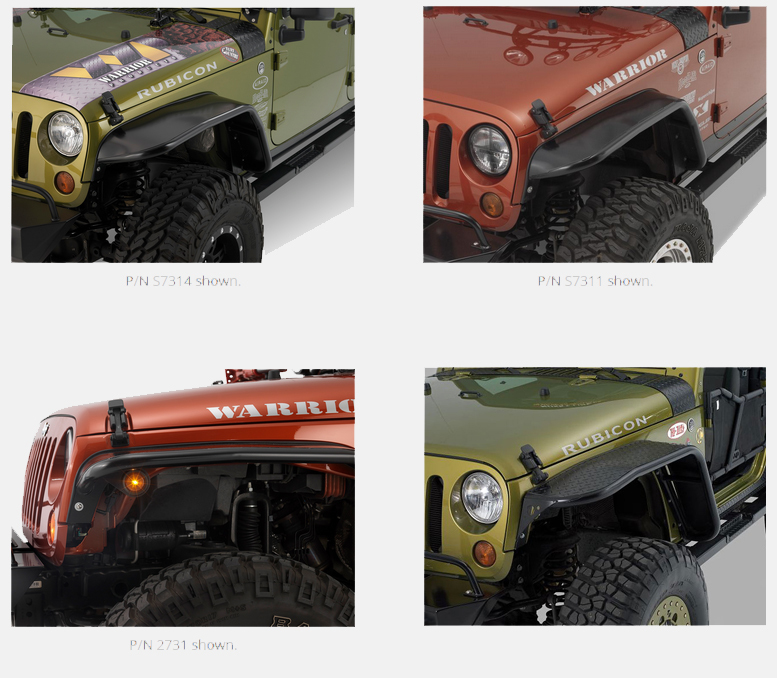 Plus, they look way better than stock fenders! Not all tube fenders are created equal. A quick Google search could leave your head spinning, so many choices! With prices varying from $250 to $1000, materials from steel to carbon fiber, and a wide range of fender width, how is one to choose? Luckily we are here to help. 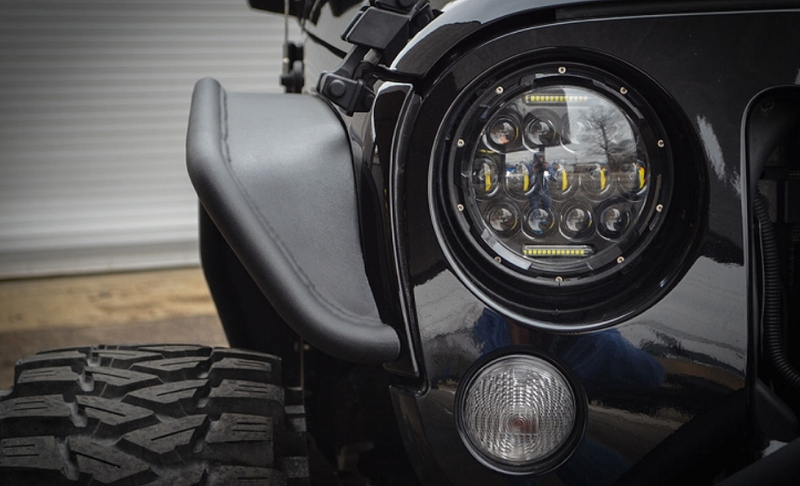 In this post we have gathered many of the industry’s most popular tube fenders for your Jeep Wrangler JK in one place. 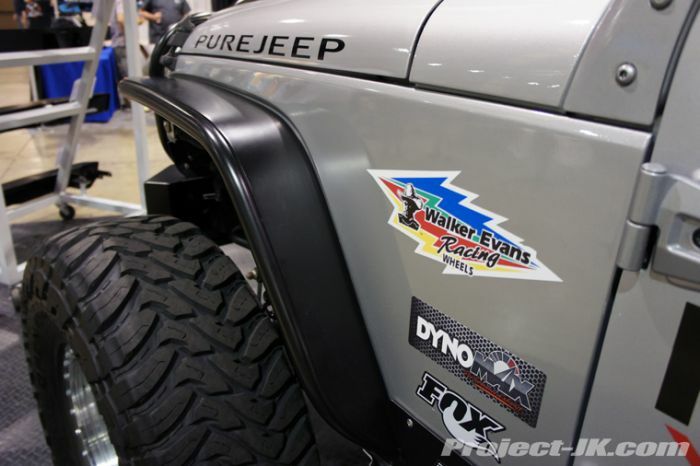 Tube Fenders not your style? No need to worry. 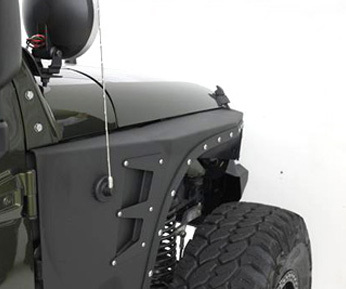 There are plenty of other options on the market besides metal tube fenders. 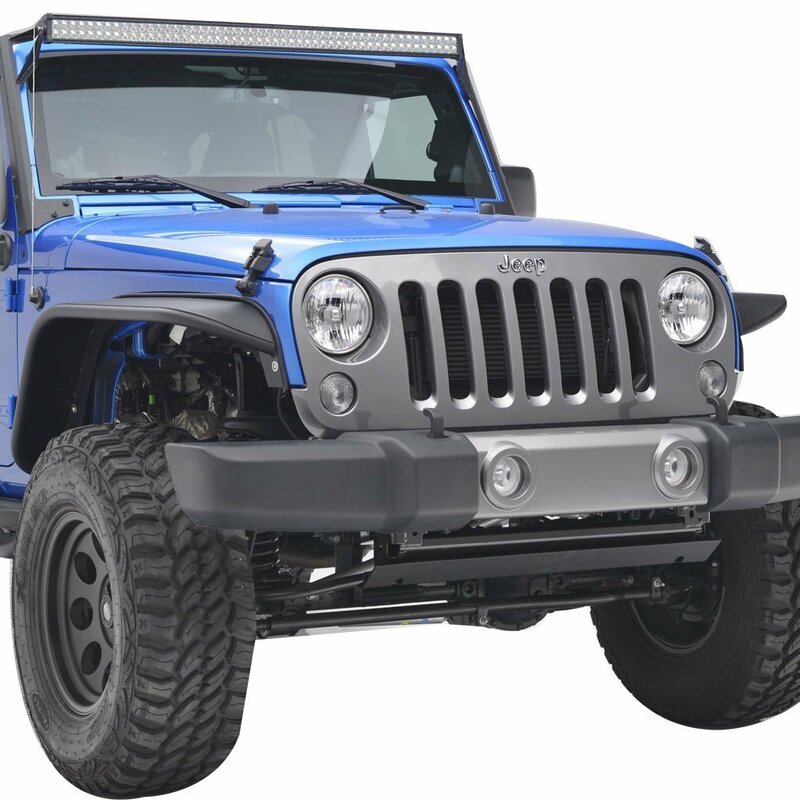 Manufactures have created everything from large plastic fenders and fender flares to fender blanks, which completely eliminate the fenders.